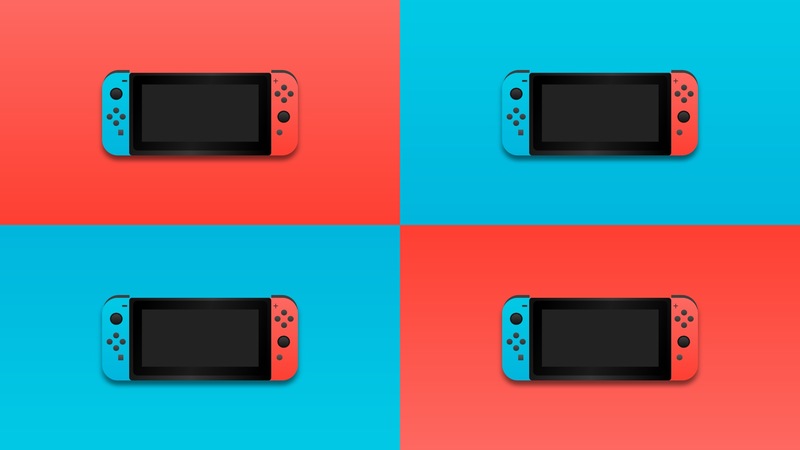 Nintendo launched an update for the Switch 6.0.1 and fixed some apparent bugs that were in the last one. Sources say that user experience has seen less enhancement than in recent times. Nintendo is constantly striving to rectify this with almost every update. Generally the system is stable, or so you would think. According to Nintendo the stability of the system has been in need of a general improvement. Thus leaving us the end-user in a never ending unstable yet ever-stabling general system improving hell. If the stress of never knowing whether your system will ever be finally stable or if you are plain sick and tired of chasing that mirage of a nirvana that manifest itself has a enhanced user experience perhaps it is best to withstand from this update.